Background texture with high details and vibrant colors. 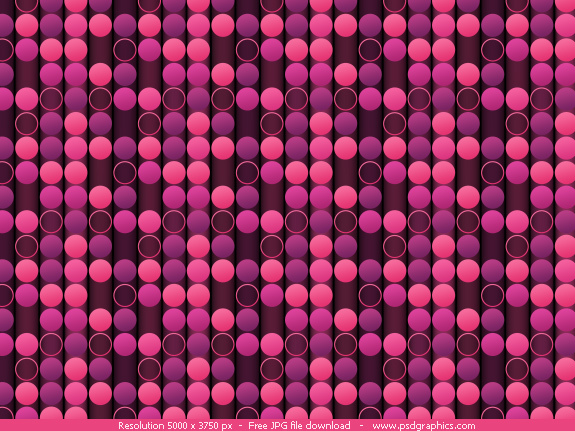 Photoshop texture, a dark motion blur background with a shiny pink dots on it. This is dummy paragraph text.